Cannon Films dates all the way back to 1967, when the company was established to produce low-medium budget exploitation films. After a decade of operation as a small independent, the company ran into financial difficulties, and in 1979, it was bought by Israeli cousins Menahem Golan and Yoram Globus, who’d had a great deal of success making films in Israel and were looking to break into the American market. Golan and Globus based Cannon Films on the traditional Hollywood studio model, complete with their own stars, production company as well as distribution arms. Their formula was to spend little money on production, to shoot quickly and to make a lot of product. They churned out films about ninjas, break dancing, and arm wrestling, all designed to cash in on pop culture trends. However, they also produced a series of critically well received films such as Runaway Train, Barfly, and Powaqqatsi, garnering several Oscar nominations along the way. Some of their films lost money at the box office, but as long as some did well, Cannon made a profit, and more films. By the mid-80s, Cannon had reached its zenith, producing as many as 40 films per year. If you were going to see a film at the cinema in 1986, it is very likely that it would have been a Cannon film. In the meantime, Christopher Sykes was working as a documentary film maker, making mostly science themed films for BBC television. In 1986, he was asked by Alan Yentob, head of BBC documentary strands Omnibus and Arena, to make a film about Cannon Films, who had recently bought a large stake in the UK cinema market, sparking fears that they would flood UK cinemas with exclusively Cannon product. 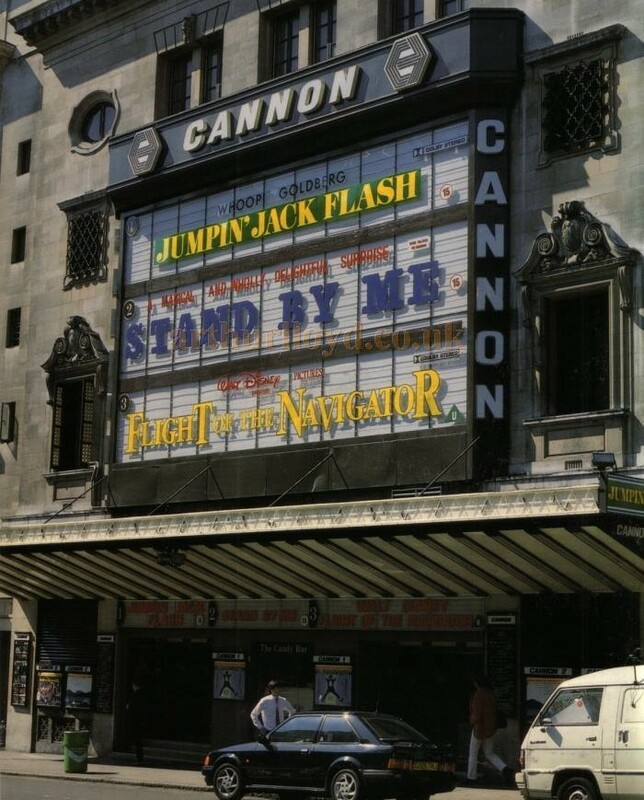 Cannon Haymarket Cinema, London, circa 1986. Without knowing it at the time, and with no intention to do so, Sykes would become an unofficial film biographer of Menahem Golan, making 3 documentaries about him over a period of 30 years. The first of these was The Last Moguls, in which Sykes followed Menahem Golan in 1986 as he made deals with actors, directors and film distributors, and headed Cannon Films, at the time one of the major companies in Hollywood. The film was well received by UK critics, and less so by Golan himself. By 1989, the relationship between Golan and Globus ended acrimoniously, with Globus keeping Cannon Films, which eventually folded in 1993. Golan had struck out on his own forming a new company, 21st Century Film Corporation, but that venture went bankrupt in 1996. When Sykes found Golan again, in 1997, he was working as a director for hire, filming a hastily made rendition of the murder of Gianni Versace, The Versace Murder. Shooting Versace was the resulting documentary. 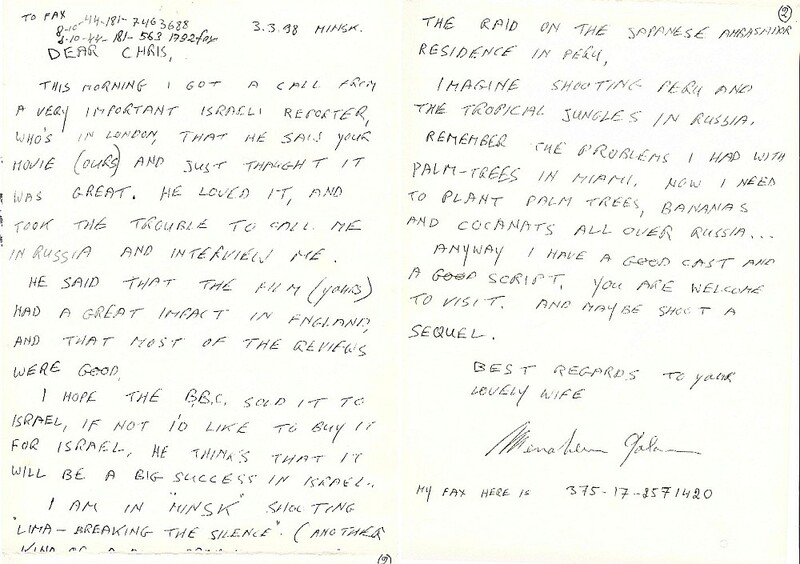 Menahem Golan fax to Christopher Sykes after the release of Shooting Versace, 1998. 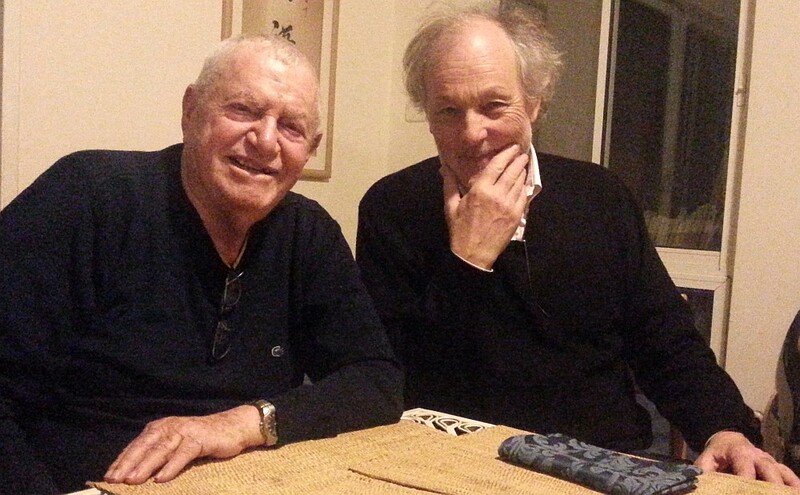 Menahem Golan and Christopher Sykes, 2013. Menahem loved cinema so much that if you pricked him, film would come out of his veins instead of blood. 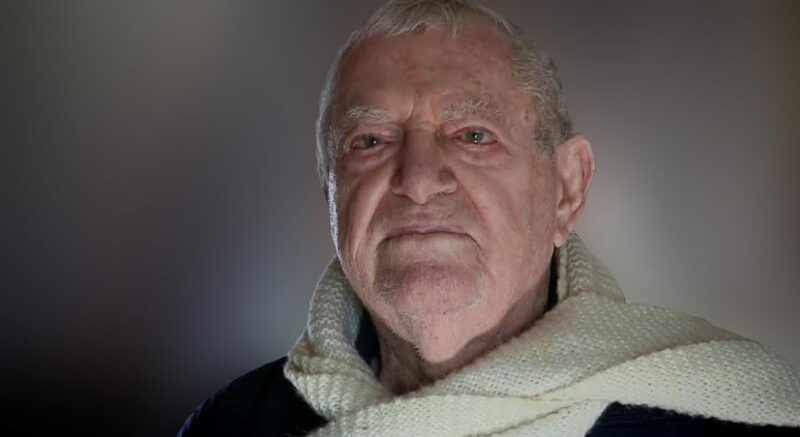 Menahem Golan portrait, fax, MG and CS in 2013 courtesy of Christopher Sykes. Cannon Haymarket Cinema courtesy of Matthew Lloyd. Music: Redline, Interstellar and Electric Groove from Redline, by Lazerhawk.